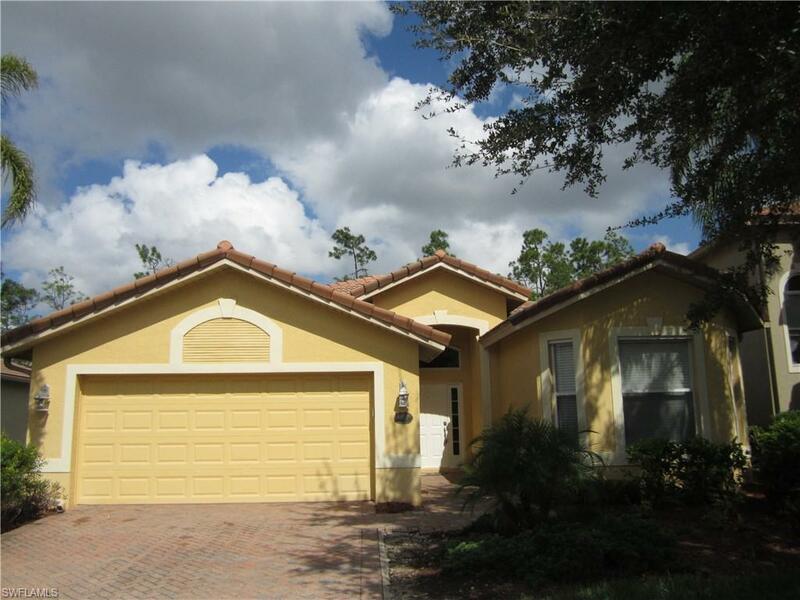 3 bedroom plus a den pool home available in Bella Terra. Large open kitchen, formal dining area, and breakfast area. Large master suite with dual 2 closets, master bath has dual sinks, roman tub and separate shower. Home has a large screen lanai with pool and owner will consider one dog with approval. Bella Terra is a 24 hour man gated community, with resort style amenities.